It’s hard to believe that we’re almost into the second month of 2019. It has been a busy start to 2019, but before we get too far into the year I’d like to provide an update to explain what you can expect to see from BuildVu in the near future. This year we will be experimenting with a 6-week release cycle. We have been doing monthly releases for BuildVu since mid-2014 and we feel like it’s time to try something new. We’ll continue to have the daily build for customers and will be doing the same amount of development as before, except with slightly fewer releases. Our hope is that having a more consistent 6-weekly release cycle (rather than some releases being 4 weeks, and others being 5) will allow us to better organise our development tasks around the release cycle to maintain a consistent cadence of new features. The small reduction in release-overhead is welcomed too. Our goal is to try experiment and see what works best. One of the upcoming features that we’re really excited about is a change to the way that annotations are generated. Rather than hard-coding the annotations into the pages themselves, BuildVu will instead write out annotations to a json file which can be read programmatically. For our customers who are using the IDRViewer, it means that annotations will now be supported when converting to SVG as well as when converting to HTML. It also allows you to add and remove annotations programmatically from the json file, which means the IDRViewer will be able to load and display annotations that did not originally exist within the PDF file. This also makes it possible to create a solution where different annotations can be shown depending on the user viewing the document. For our customers who are using the raw content, it means you will get to decide how the annotations are implemented rather than having the behaviour baked into the page content. This is particularly important for internal links that navigate between pages, but it is also useful if you want to hide certain types of annotation, or prevent outbound links for example. One of the big benefits of converting PDF and Office documents to HTML5 and SVG is improved accessibility, especially when it comes to making the content available to search engines. Some search engines are able to understand content inside PDF documents, however it’s very rare for PDF documents to rank highly. The content you searched for may be on page 100, but it’s not possible for the search engine to send you to that page which ultimately makes for a poor user experience. When we originally designed the IDRViewer we wanted to build a solution to display pages with multiple layouts that also allowed you to easily customise or replace the user interface. We investigated SEO at the time, but were unable to find a way to get each page indexed separately without writing code that runs server-side, which is outside the scope of what we’re trying to achieve (a solution that is agnostic to what’s running on the server). We revisited this recently and have been running experiments to see if we can get Google to understand the pagination and index each page separately. We’re pleased to say that we’ve been successful, both with content converted to HTML and to SVG. We have some work to do to integrate the solution, but we are pleased that this will be coming soon. A lot has changed since we started writing a PDF to HTML5 converter in 2011, and in 2019 we believe that converting documents to SVG offers significant advantages and fewer limitations compared with converting to HTML. BuildVu offers conversion to both technologies, however we often find there is confusion around what the differences are and which is the better technology to use. they go with the default simply because they either didn’t realise there was a choice to be made, or were unsure of the differences. For compatibility with older releases we have kept HTML as the default setting, despite SVG now being the better choice for the majority of use cases. 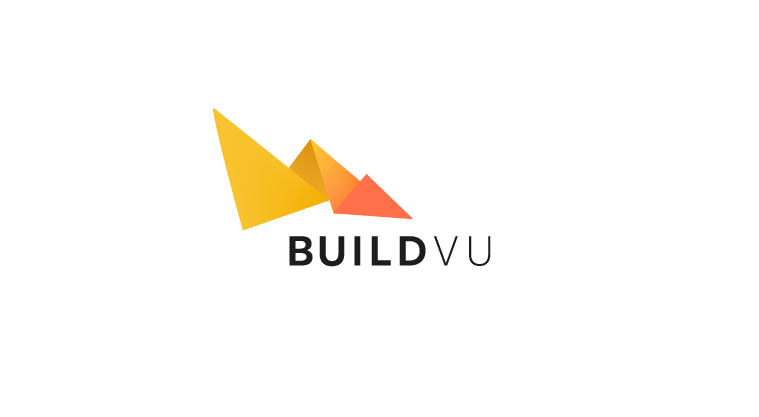 For that reason, in February we’ll be splitting BuildVu into two versions: BuildVu-SVG and BuildVu-HTML. We’ll allow customers to choose which version to purchase based on their needs. We’ll also do a better job to explain what the differences are, and make clear that SVG is likely the better choice if you are unsure. We recently sent out a survey to ask our customers what they think about BuildVu and what they’d like to see going forwards. We received some excellent responses that we will take into account going forwards. There is still time to complete the survey if you haven’t already, we appreciate your feedback! It’s too early to say exactly what else will be coming in the future, but we have no shortage of ideas. We will continue to improve the quality of conversion, increase BuildVu’s flexibility, and add features that make BuildVu easy to use regardless of whether you’re displaying content in a complex custom ERP system, or just need a simple and fully featured viewer to display documents online.